Each new year delivers an exciting array of interior design trends to be incorporated into the home. Whether it be home accessories or a particular interior style, there’s always a selection of trends that can be enjoyed by everyone. In December, Pantone sets an annual president with its colour of the year, and with 2018’s choice of Ultra Violet, it’s looking to be a year of experimentation, colour and thinking outside the box. 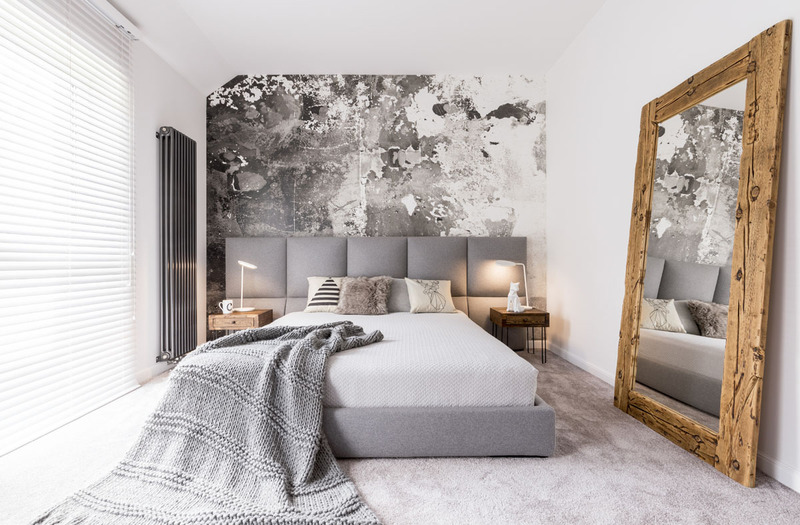 At The LuxPad, we like to be ahead of the trends within the interior design world, so we can give you an insight into how you can freshen up your interiors in the year ahead. With this in mind, we have spoken to 29 interior experts to get an idea of their interior design trend predictions for 2018. Though many trends come and go, don’t be surprised if you spot a few interior styles that have been carried over from 2017. From flamboyant wallpapers to patterned ceiling decor, we have created a roundup of 2018’s interior design trends from those in the kn ow.